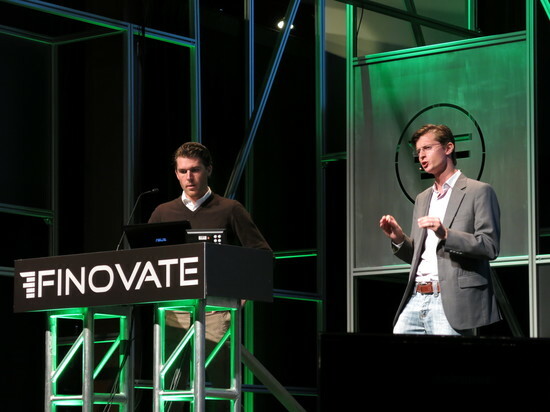 This is a part of our live coverage of FinovateSpring 2013. 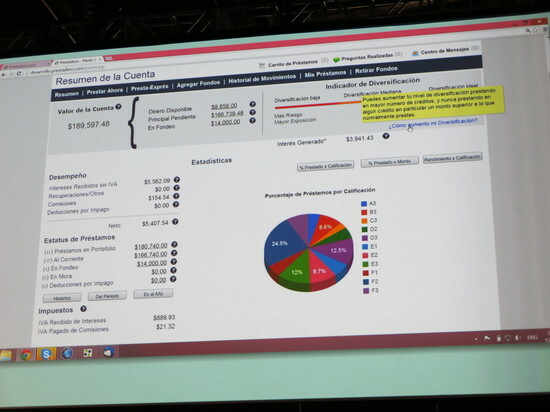 “Prestadero uses its proprietary management software to originate loans in an extremely efficient way. Our platform allows us to parse out declined loans in seconds and determine rates for approved loans in less than 1 minute. Our web interface allows lenders to view their entire portfolio in detail. Lenders can also view specific graphs and scorecards that allow them to make better investment decisions, even if they are not investment professionals. We provide lenders with tools, such as our “diversification index,” which quickly and comprehensively lets them know their risk exposure depending on the diversification of their loans. Our software also enables lenders to select multiple loans at once by filtering through the user’s selected criteria. They can also choose to reinvest their returns based on the same or a different set of criteria.